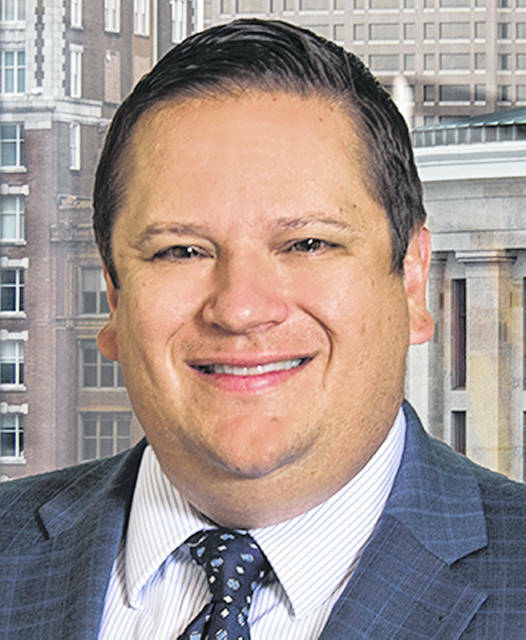 Taft Stettinius & Hollister LLP announced Monday that Christopher L. Connelly has joined its Columbus and Delaware offices as a partner in the firm’s Public Finance and Real Estate groups. Connelly focuses his practice on all areas of state, local and federal economic development incentives and all aspects of public finance, including the issuance of bonds and conduit financing by public bodies. He has counseled developers, private businesses and governmental entities seeking to utilize public financing sources in connection with development and revitalization. With experience as a certified public accountant, Connelly has handled a broad range of state and local tax matters. He has appeared before local boards of revision and the Ohio Board of Tax Appeals on real property valuation matters. “As a Powell resident, I’m excited to join Taft’s Delaware office and join a team where I can provide my funding expertise to better serve my developer and governmental clients that are doing great things in Delaware County,” said Connelly. Connelly earned a Bachelor of Science degree in accounting from The Ohio State University and his Juris Doctor degree from the University of Dayton School of Law. Connelly is a board member for Gladden Community House and is the incoming chair of the Ohio State Bar Association Taxation Committee. Taft Stettinius & Hollister LLP practices across a wide range of industries, in virtually every area of law, including business and finance; litigation; labor and employment; intellectual property; business restructuring, bankruptcy and creditor rights; environmental; health and life sciences; private client services; real estate; and tax. For more information, visit www.taftlaw.com.